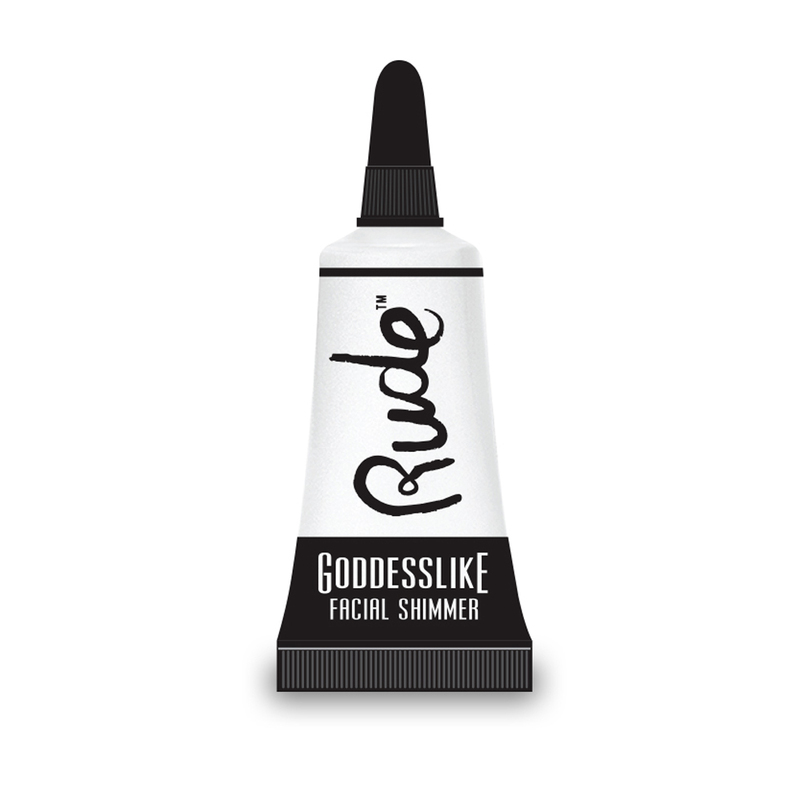 Our Goddesslike Facial Shimmer is radiance in a bottle. Designed to instantly brighten and soothe skin with no greasy after-feel. Ideal for using on your cheeks, lips, eyelids or anywhere you would like a radiant pop of shimmering color.